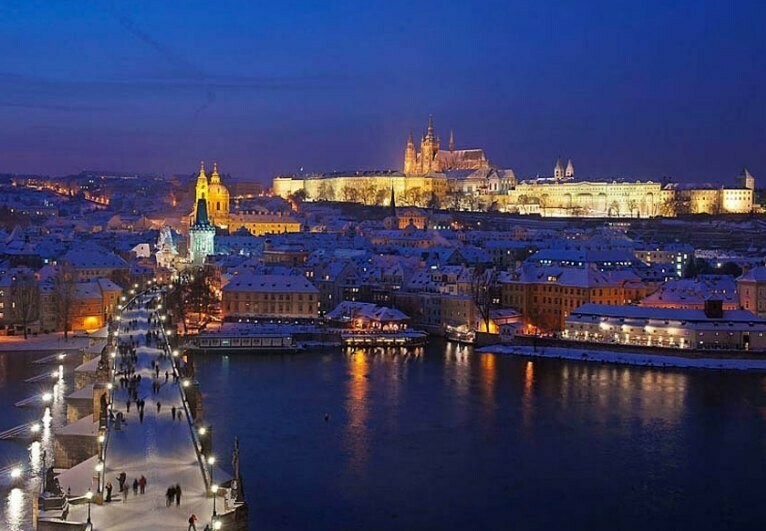 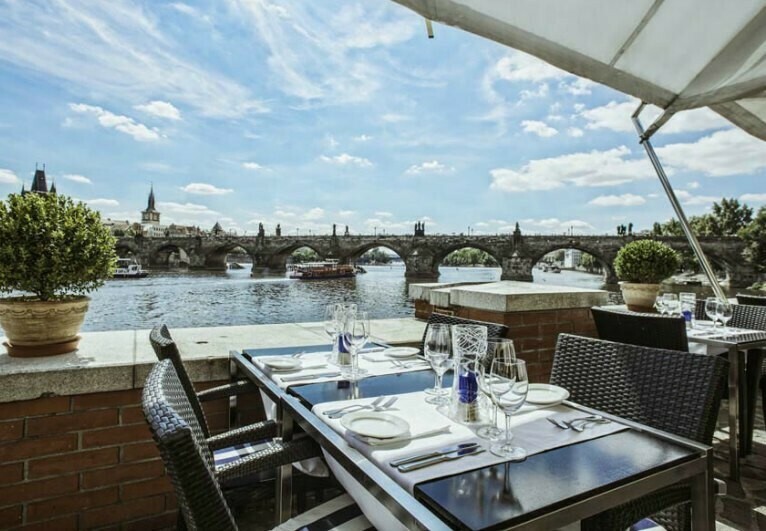 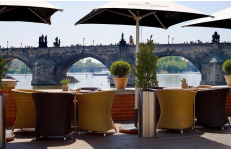 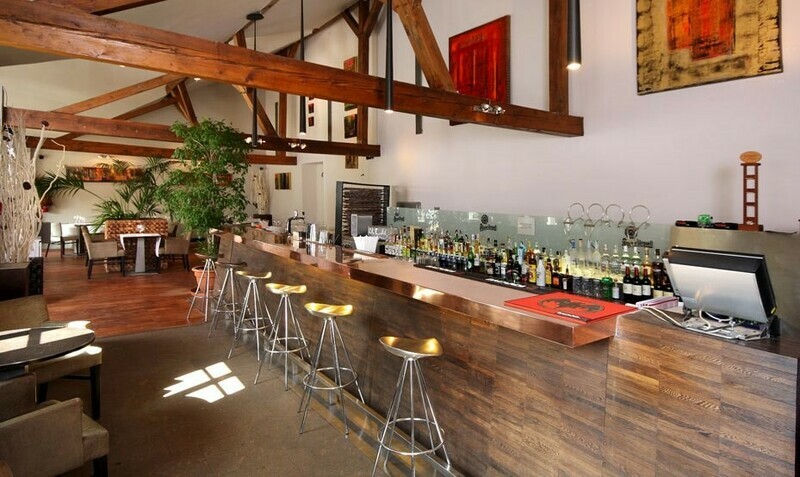 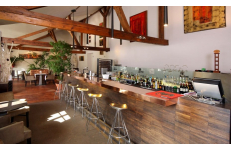 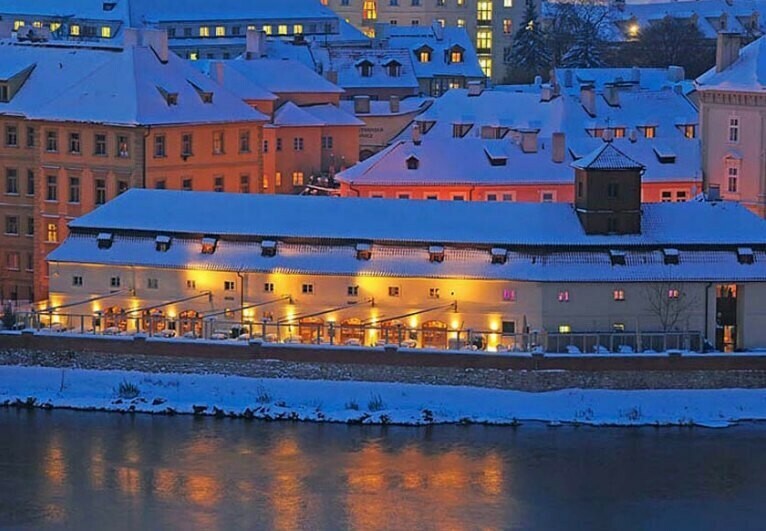 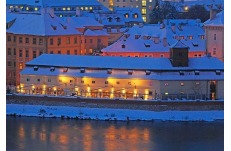 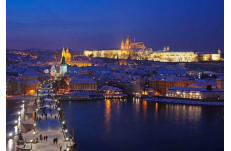 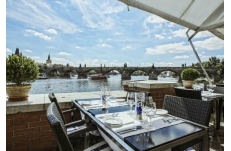 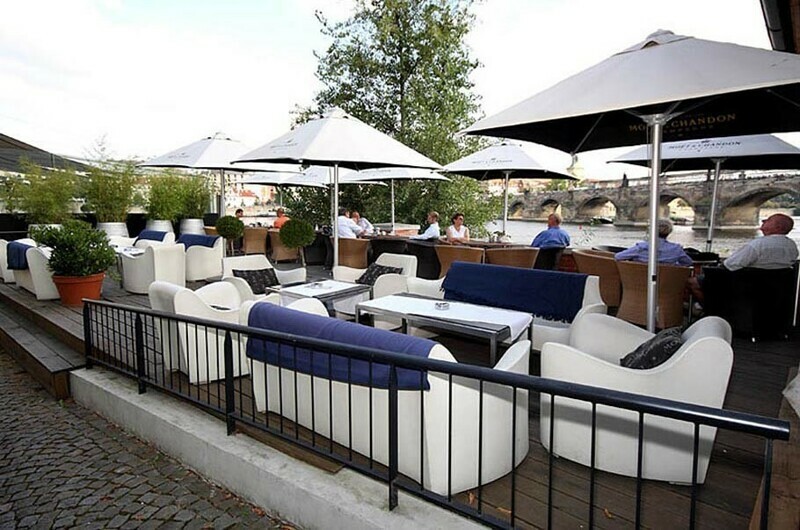 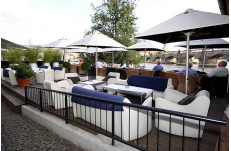 Spectacular View Venue is a lively and stylish restaurant on banks of Prague's Vltava river with a view of the Charles Bridge that will leave you and your wedding guests speechless. 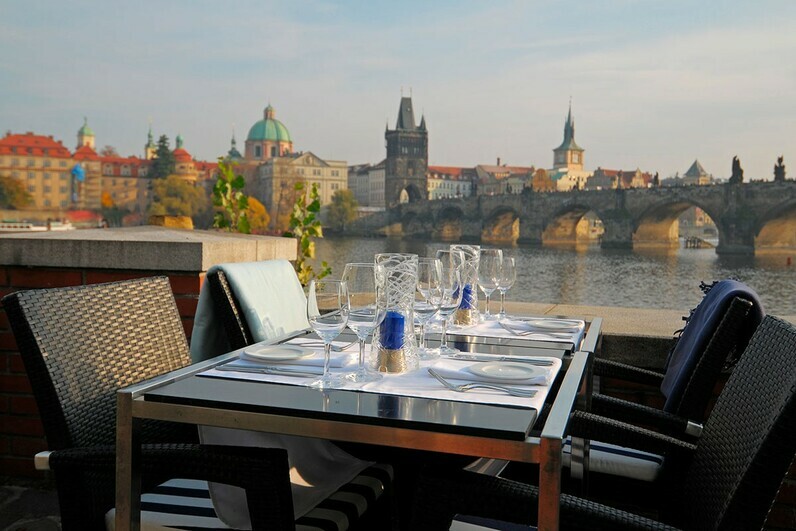 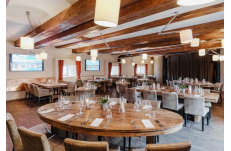 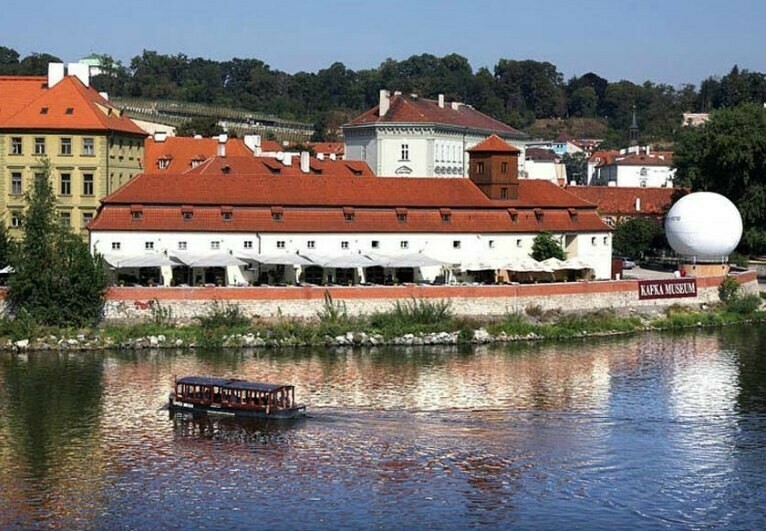 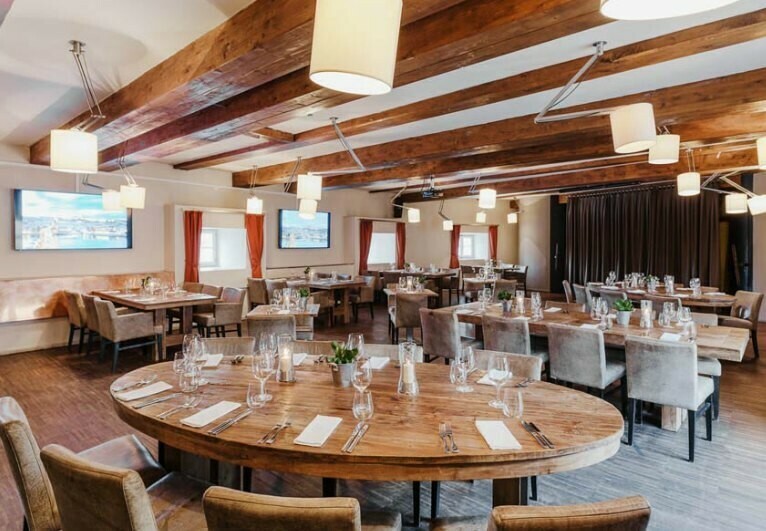 Locals and visitors come here for creative variations on Czech and international favourites, gourmet salads and the freshest seafood anywhere. 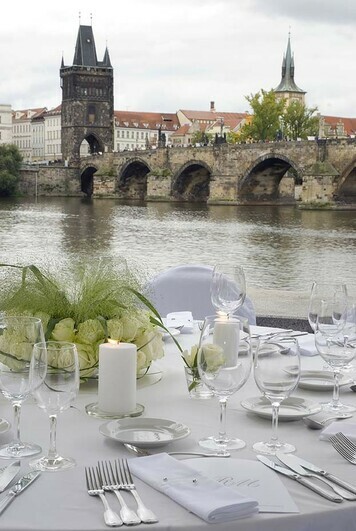 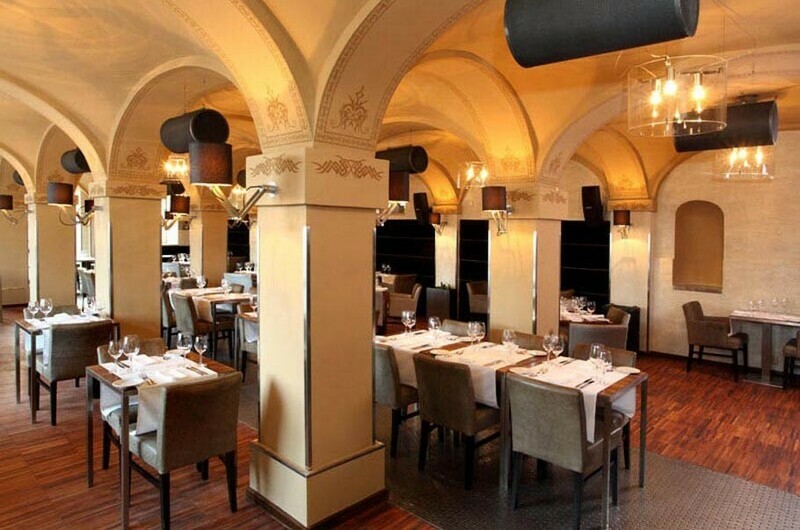 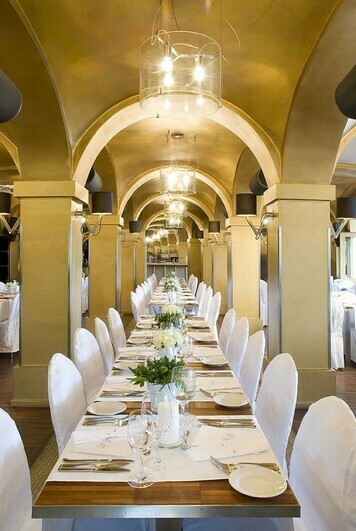 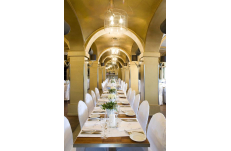 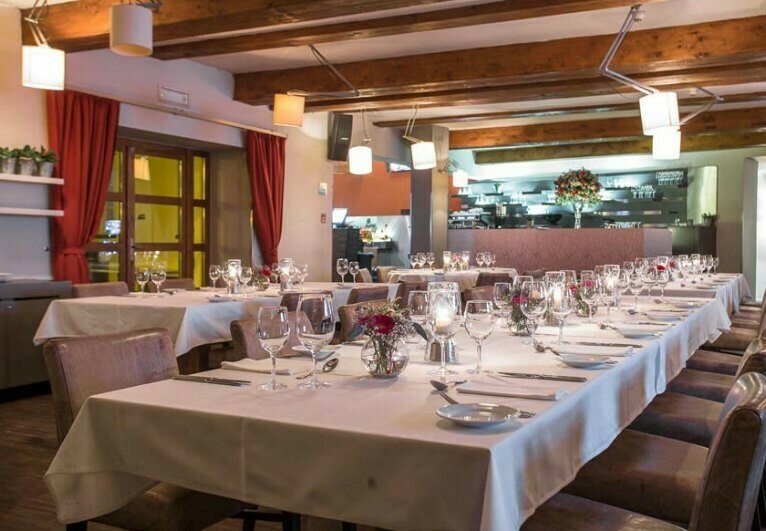 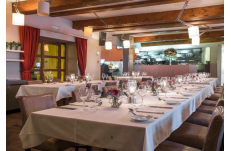 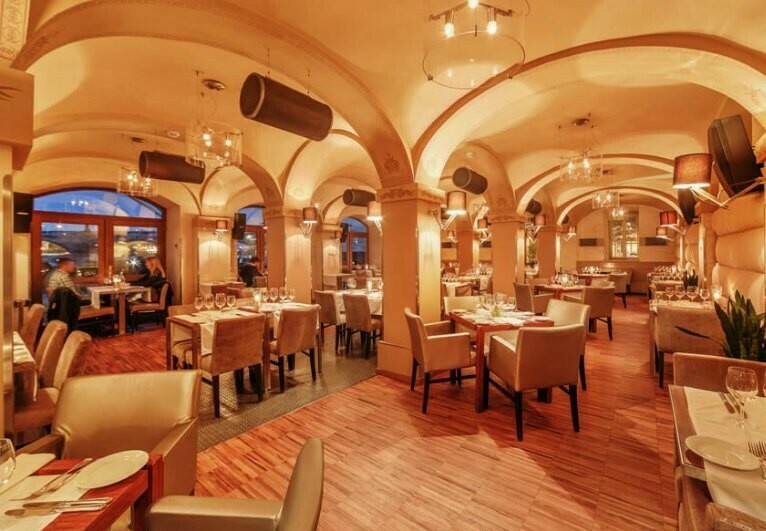 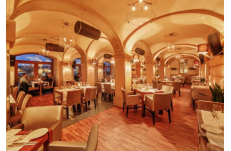 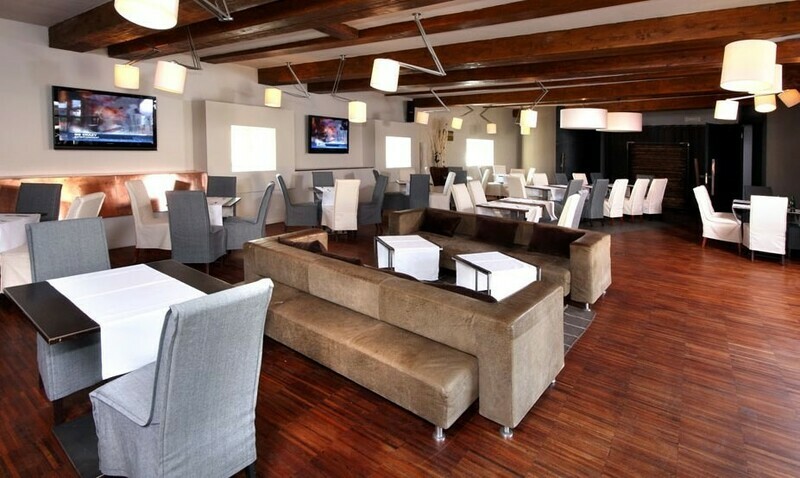 This restaurant is established amongst the top Prague wedding venues and satisfies even the highest standard requirements.